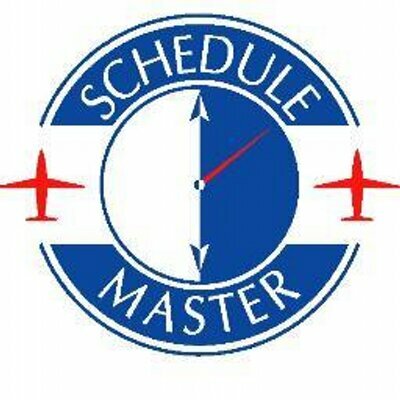 The Schedule Master telephone scheduling system allows you to schedule aircraft by date by explicitly entering in the aircraft registration number, or by specifying a date and asking Schedule Master to offer a list of Aircraft to you. If you choose to have Schedule Master offer the list to you, and have entered a single date or range of dates, Schedule Master will only offer you a list of Aircraft that are completely free during the entire requested date range. If you ed only one day, Schedule Master will offer you a list of Aircraft that are free for the entire date that you specified. Please note, the list of aircraft that Schedule Master returns to you may be a shorter list than your entire Aircraft roster, since it is based on availability. Please see the Telephone Reference Card for more telephone scheduling options, available here. Thank you for using Schedule Master!